My work is currently featured in the new issue of APONIA Magazine. 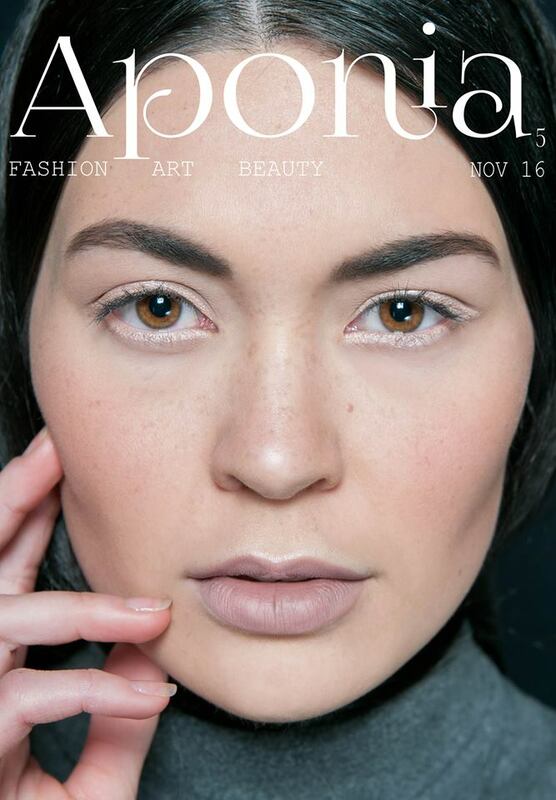 APONIA is a vegan fashion, art, and beauty magazine based out of Australia. 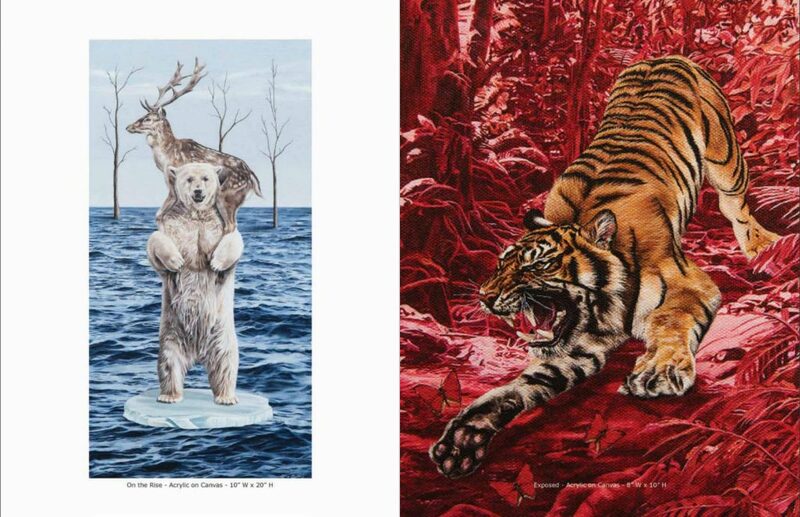 Several paintings from my In Our Veins series are featured as well as a lovely write-up by Thara Vidyaratne. Thara writes, “...her ability to combine a high level of technical skill with the thorough conceptualisation of a philosopher, Guidry’s work creates surrealist images with the accuracy of photorealism.” The issue is currently available to read online at: https://issuu.com/aponiamagazine/docs/aponia_magazine_november_2016_final.